Residents of informal settlements near George in the Western Cape have raised numerous crime and policing issues with Police Minister Bheki Cele during a crime prevention summit. Some of the matters that have come to the fore are the involvement of learners from Thembalethu in gangsterism and the use of dangerous drugs. More police resources have been requested for the Pacaltsdorp police station, that currently only has one vehicle serving the whole community. A resident of Zoar in the Little Karoo has pleaded with Cele to ensure the construction of a police station in their area as the closest one is 20 kilometres away in Ladismith. 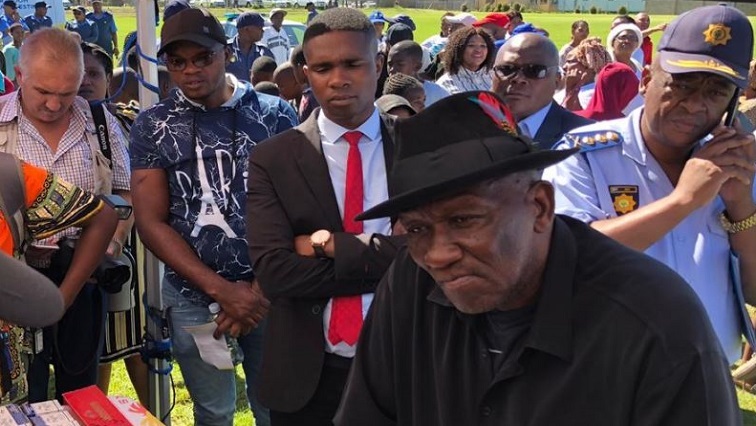 The post George residents raise crime issues with Cele appeared first on SABC News – Breaking news, special reports, world, business, sport coverage of all South African current events. Africa's news leader..